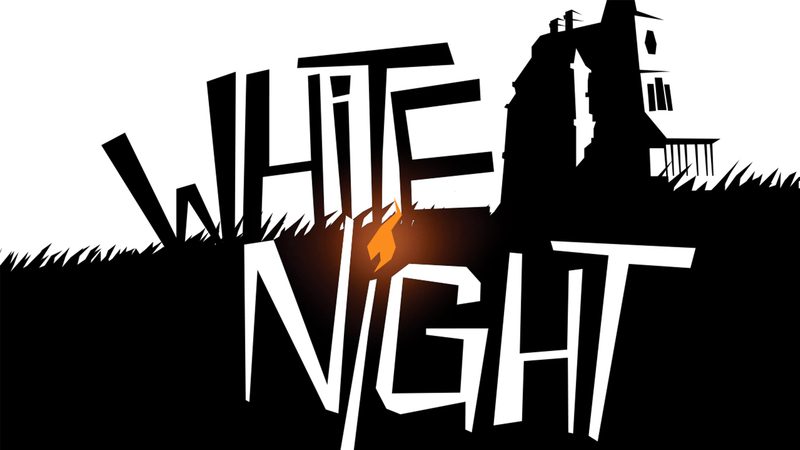 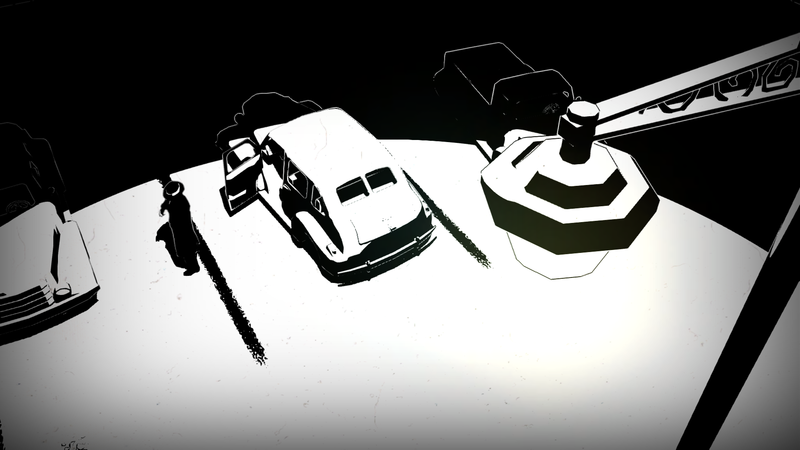 White Night is a narrative survival horror game that takes place in the noir-era of the 1930’s. 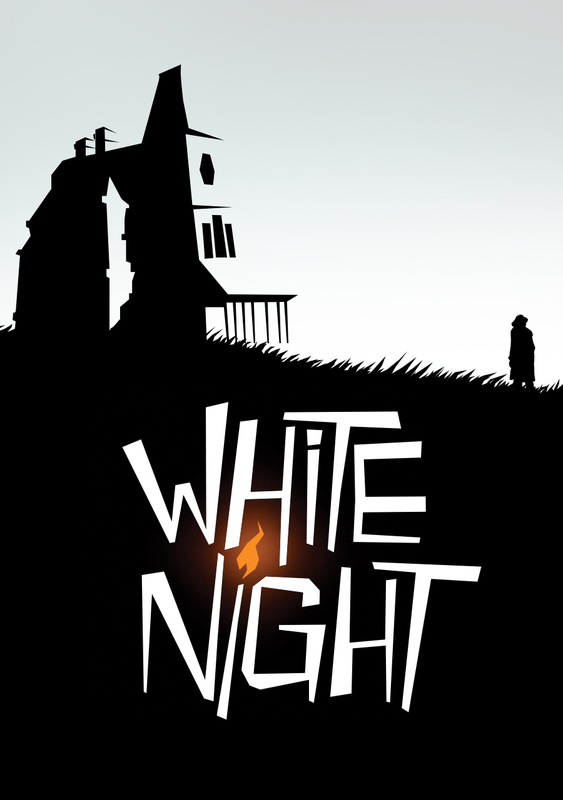 Unique with its 3D black and white graphics and its eerie ambiance, White Night stands at the crossroads of fantastic literature, cinema and video games. 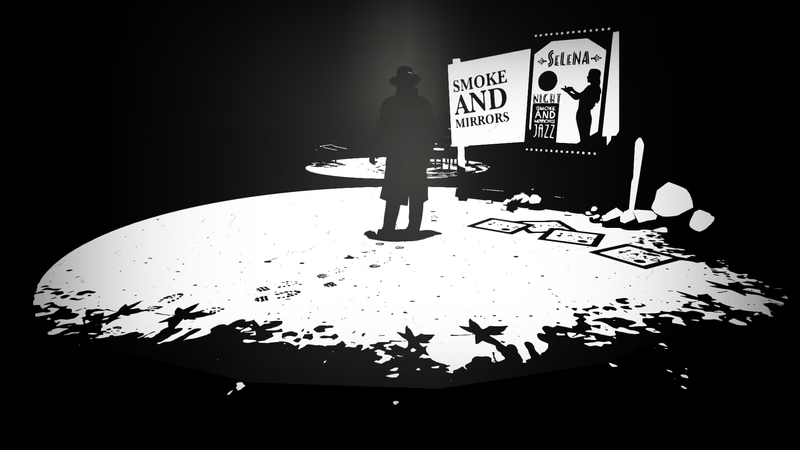 After its successful original release on PC and consoles. 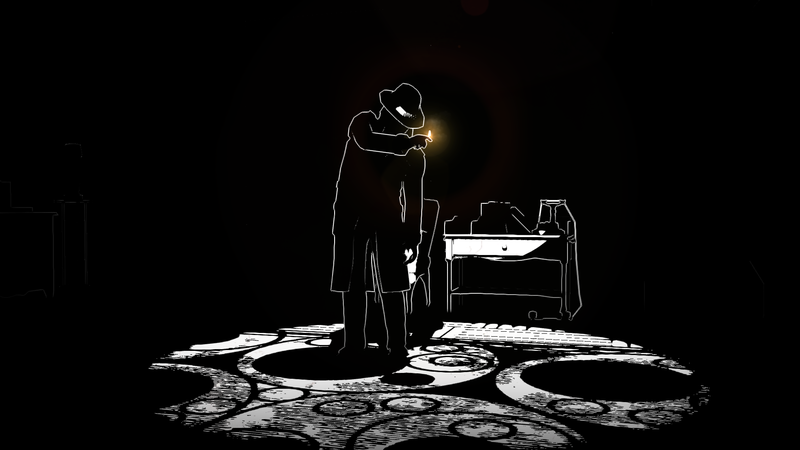 In America’s early thirties, explore the macabre past of an old family manor by solving puzzles of light and shadows. 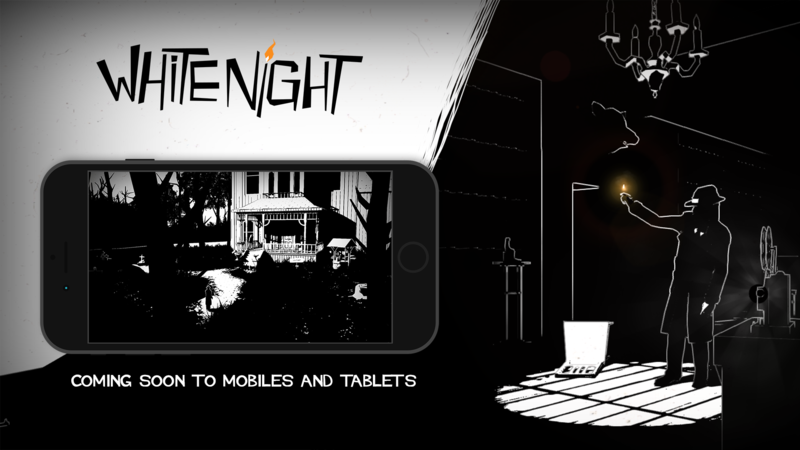 From the fragile light of a match to the life-saving mystical moonlight, your path will be scattered by fear, and death. 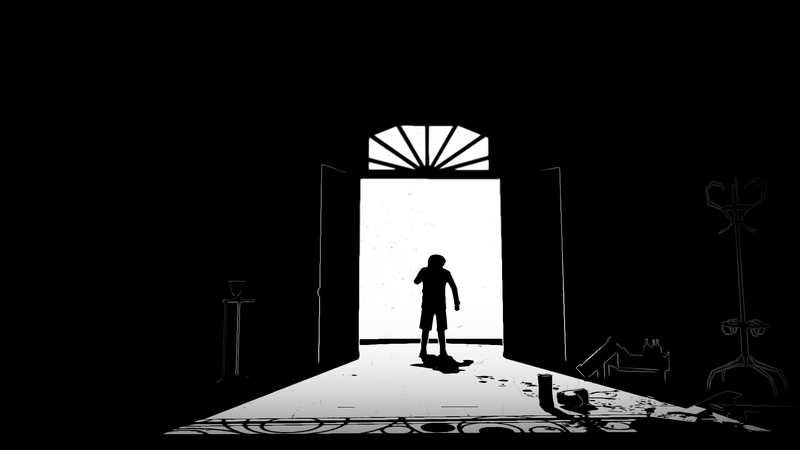 The game is now coming to mobiles and tablets with a brand new version that features revamped controls, an adjusted saving system and an overhauled interface. 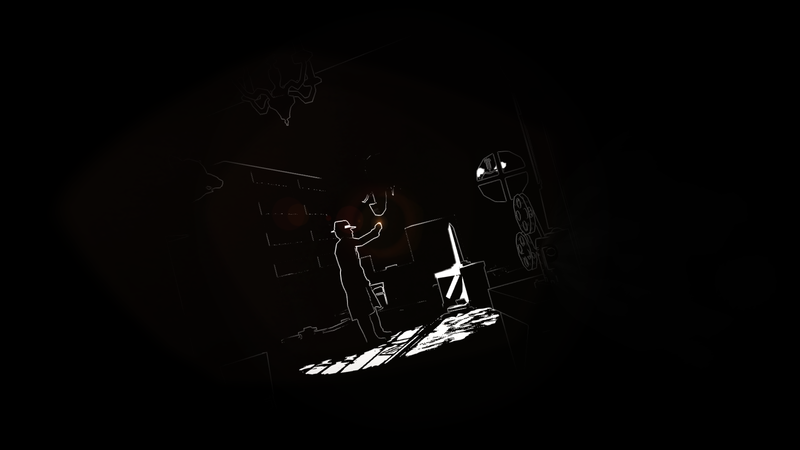 "A very special horror game that will leave something inside you after you play it." 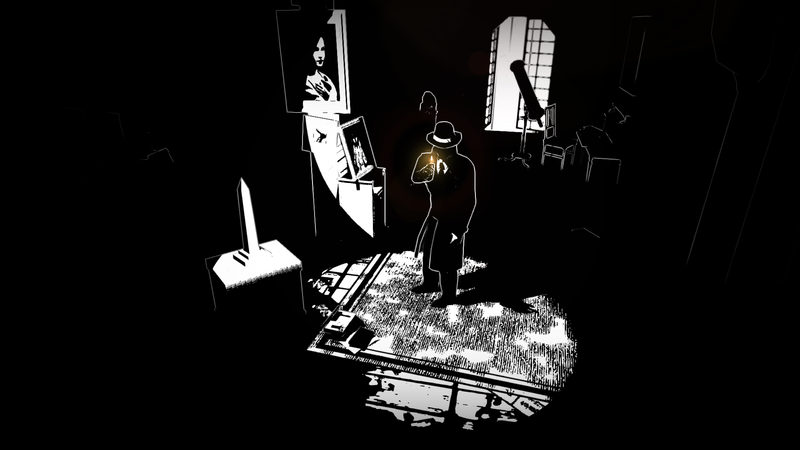 "White Night adeptly merges survival horror with noir to create an alluring visual style and atmosphere." 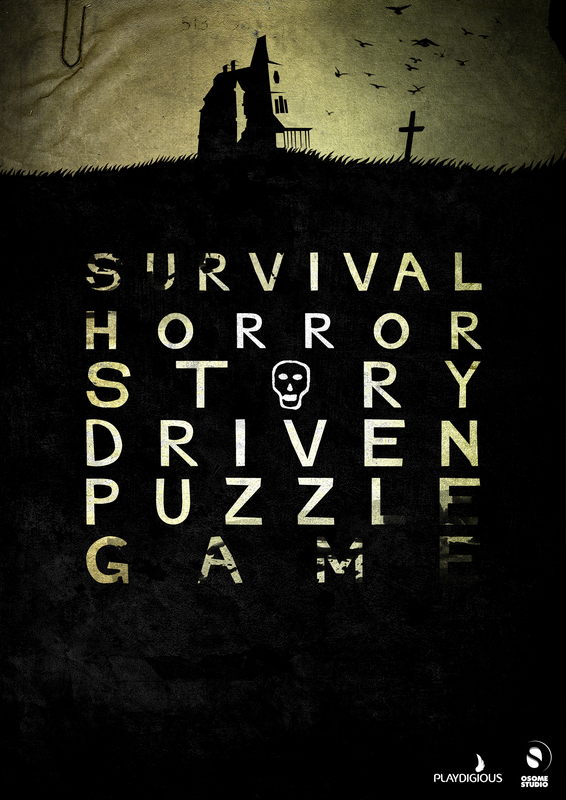 Please contact press@playdigious.com to request a Press Copy. 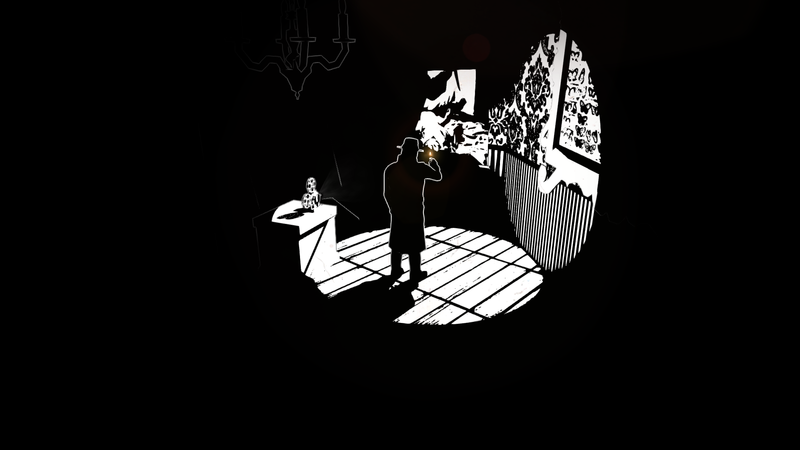 We have a dedicated version just for you so make sure to reach us! 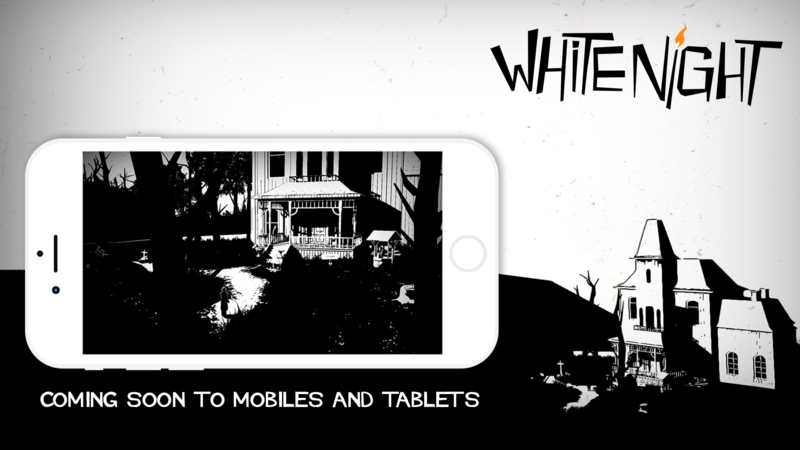 Based near Paris, France, Playdigious licenses, localizes, improves, publishes and distributes iOS and Android games at worldwide level. 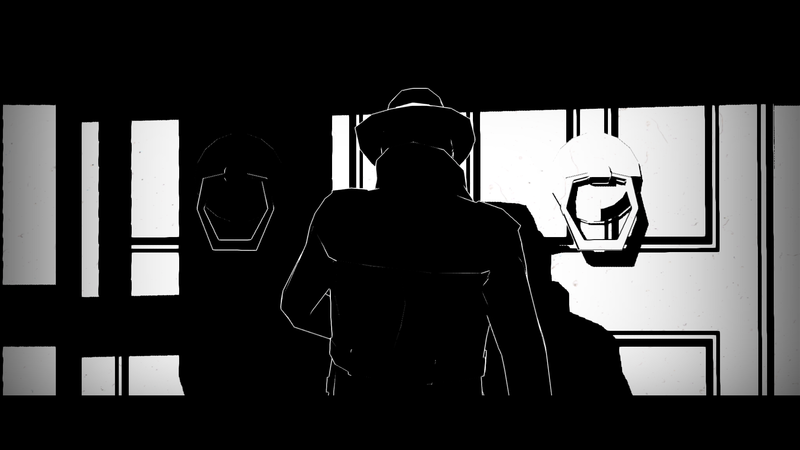 The company is established by Xavier Liard and Romain Tisserand, the formers CEO and CTO of DotEmu. 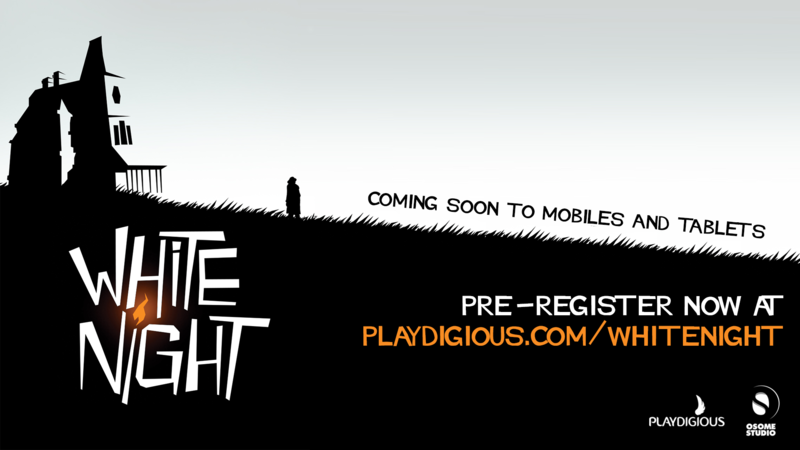 More information on Playdigious, our logo & relevant media are available here.